National and design publications also honor the pioneering designer. McFadden notes “Shu’s” unique ability to bring together her many collaborators – each with diverse talents, from sculptor Harry Bertoia to architect Eero Saarinen – to create exceptional design. In addition, the Times references the eponymous exhibition “Florence Knoll Bassett: Defining Modern” at the Philadelphia Museum of Art and her receiving the National Medal of the Arts in 2003. 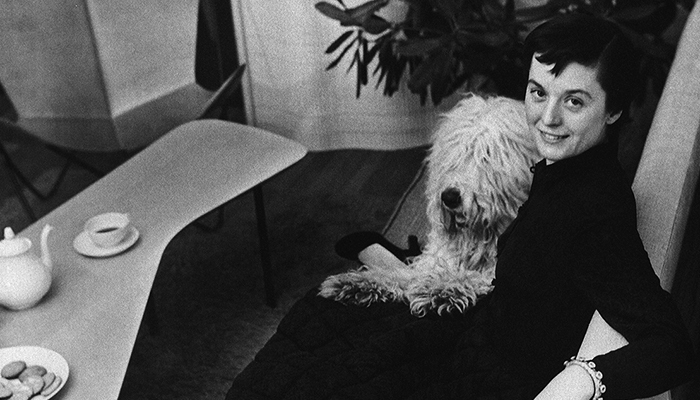 Publications celebrating Florence Knoll’s life include 1stdibs, Apartment Therapy, Architectural Digest, ARCHITECT Magazine, Architect’s Newspaper, ArchiPanic, Architectural Record, Architectuul, Archinect News, ART News, Azure, The Boston Globe, Business of Furniture, Contract Magazine, Cool Hunting, Curbed, the Conversation, Dezeen, ELLE Decor, Fast Company, Financial Times, Furniture Today, Fortune, Image, Interior Design, Interiors+Sources, Metropolis, Miami Herald, The New York Times, San Francisco Chronicle, Surface Magazine (newsletter), the Wall Street Journal, Wallpaper, the Washington Post and Wired.